On March 28th in the evening, in the attractive setting of Palazzo della Ragione in the Cortile Mercato Vecchio, Verona, the Grandi Cru d’Italia Awards were assigned to the best Italian and international wine journalists, writers and publications. 360 Italian and international journalists and trade members attended the gala dinner, along with representatives and members of the Grandi Cru d’Italia Committee, the association chaired by Vittorio Frescobaldi (past president Piero Antinori). 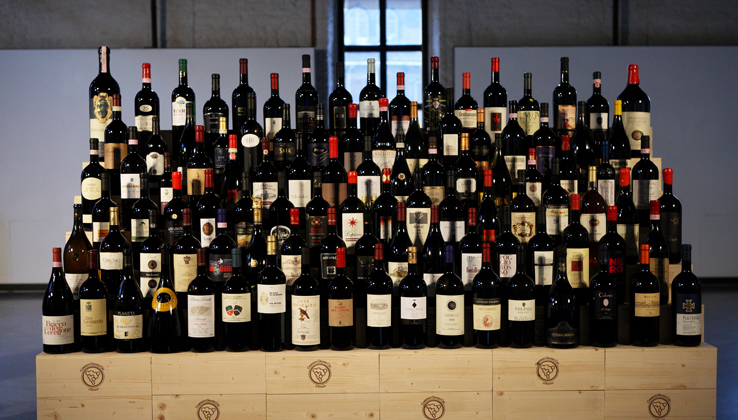 In keeping with the French model, Grandi Cru d’Italia brings together Italy’s 110 top wine producers, as consistently rated by wine guides and magazines for at least 20 years. The dinner was created by two of the most brilliant chefs in the Italian contemporary scene, Enrico and Roberto Cerea (3 Michelin stars restaurant, Da Vittorio). Their menu was the perfect match for the Grandi Cru wines served during the dinner by the AIS sommelier of Veneto. 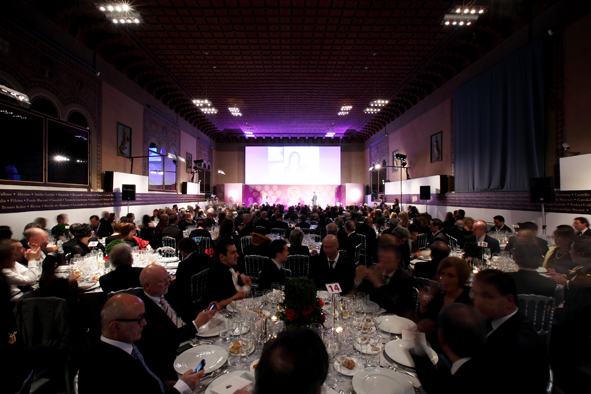 The gala dinner, filmed in its entirety by the television channels Class Life, Class Cnbc and Class TV Msnbc and due to be repeated over the next few days, included contributions of international guest speakers as: from Hong Kong, Jeannie Cho Lee, Master of Wine; Michel Rolland, Wine Consultant; from Wine Spectator, Bruce Sanderson e Thomas Matthews; they all focused on Italian wine actual situation and on future international markets’ opportunities. 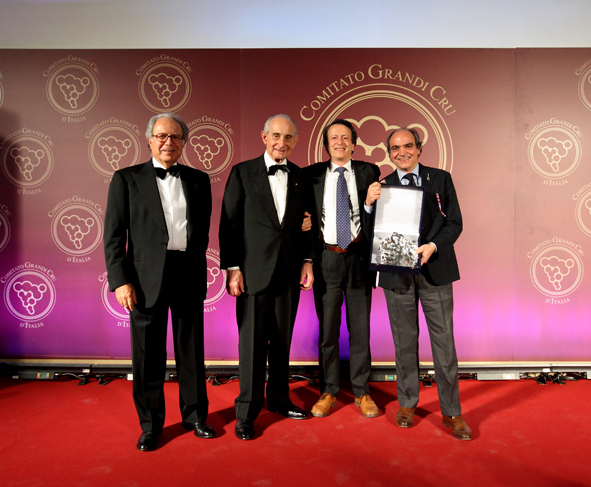 A special award was presented to Mr Richard Parsons, Citigroup Chairman and owner of the Tenuta Il Palazzone. 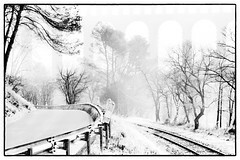 Mr Parsons was awarded to have invested in the wine business in Italy, contributing to communicate that Italian wine is not only an excellent choice to reach the highest standards of quality but also a great investment opportunity. The evening was organised in partnership with Intesa Sanpaolo, which is playing an increasingly active role in the Italian agriculture and produce sector and Agriventure. Those who attended the evening received a copy of the book Dining with Grandi Cru d’Italia – 110 Recipes from the Greatest Italian Wineries, in Italian and English. The book introduces the wines of the 110 members of the Grandi Cru d’Italia Committee, matching them with the wineries’ recipes, expression of the warm and refined welcome that each great cru wine producer bestows on his guests. The book prefaces were written by Enzo Vizzari, Editor in Chief of Le Guide de L’Espresso and François Mauss, Chairman of the Grand Jury Européen who held a speech on the European wine situation during the gala dinner.